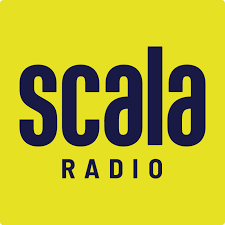 Today 4.4.19 Amy will be interviewed live by radio legend Simon Mayo on the new Classical radio station Scala. Amy’s chat takes place at approx. 11.30 GMT.